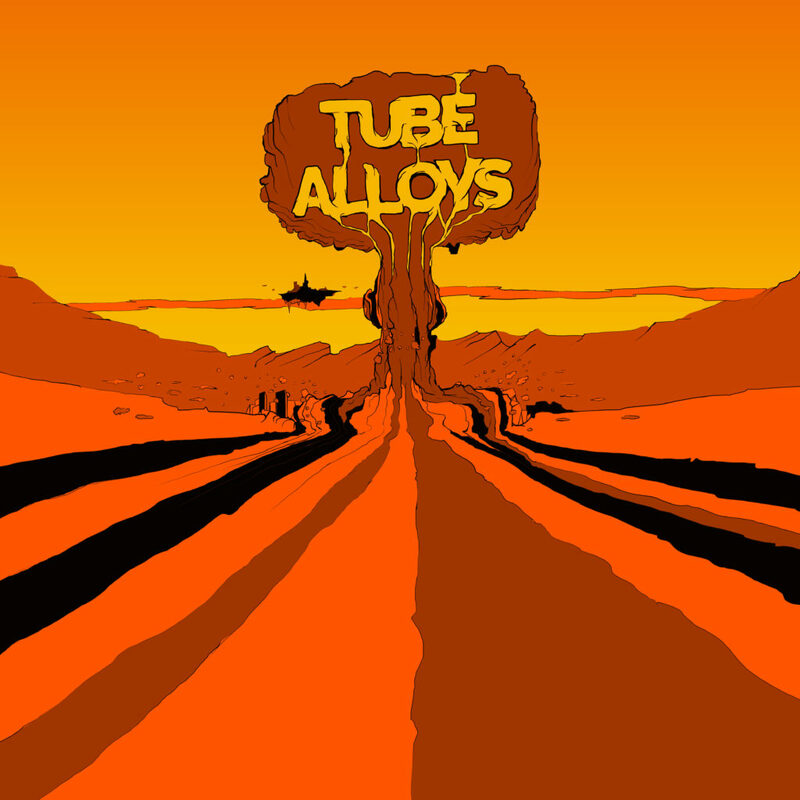 Melodic Revolution Records and Swedish based prog outfit Blå Lotus are thrilled to announce that Tube Alloys is officially released worldwide. The album was recorded in Örebro, Sweden, at Musikhuset Varberga, between 8th and 23rd of April 2017. Formed during the fall of 2016, Blå Lotus was basically three guys with a vision of making heavy prog rock without the aid of a guitar. Heavily influenced by old school progressive acts of yore, they immediately set out to create a fulfilling soundscape equipped with just bass, drums and Hammond organ and a vast array of lengthy jam-based compositions interspersed with heavy stoner-like riffs.